The pancreas produces the hormone inuslin. 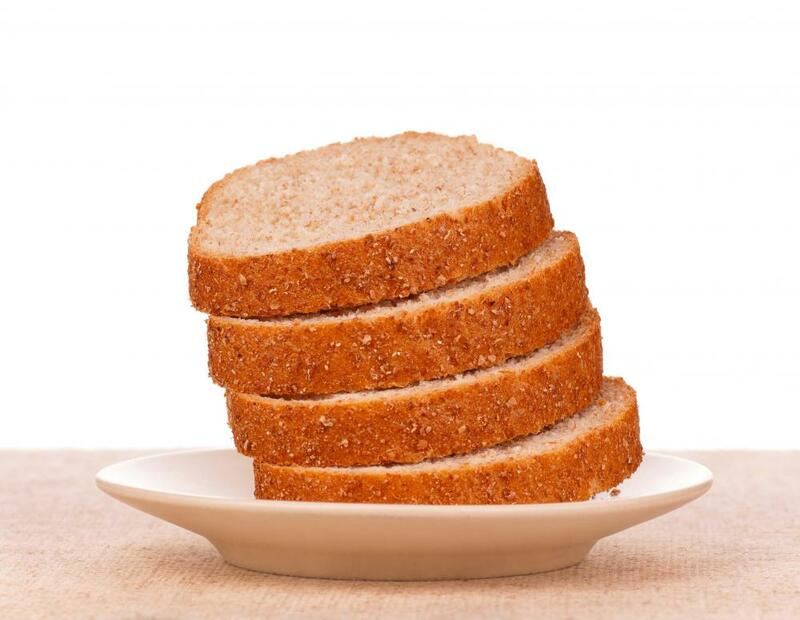 Those with insulin resistance may benefit from a low-glycemic diet, which swaps white bread for whole grain varieties. Insulin sensitivity is very important to diabetics who take insulin to manage their condition. 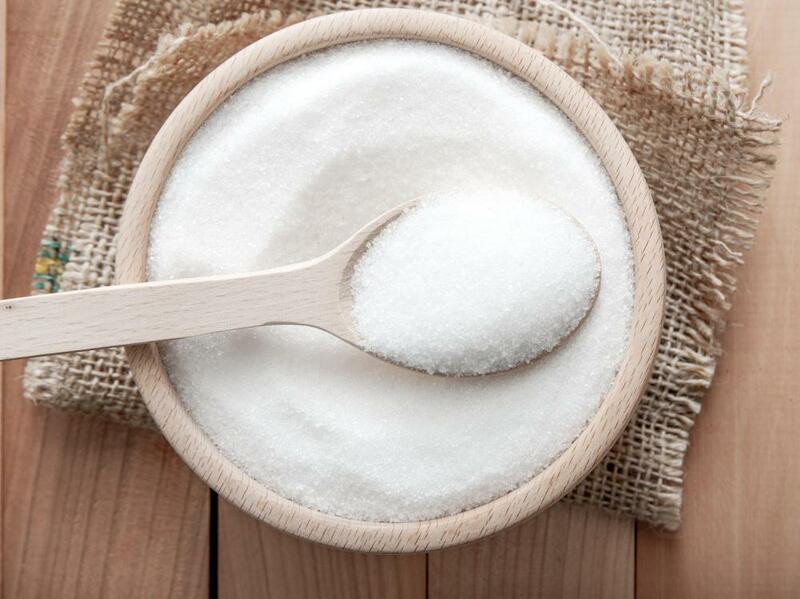 Eating refined sugars causes the pancreas to overproduce insulin. One simple way to determine insulin sensitivity is to take a blood test that measures insulin levels in the blood. Insulin sensitivity is a term used to describe people who require relatively normal or low levels of insulin to process glucose. People with insulin resistance, on the other hand, need a lot of insulin to process glucose, and this leads to health problems. 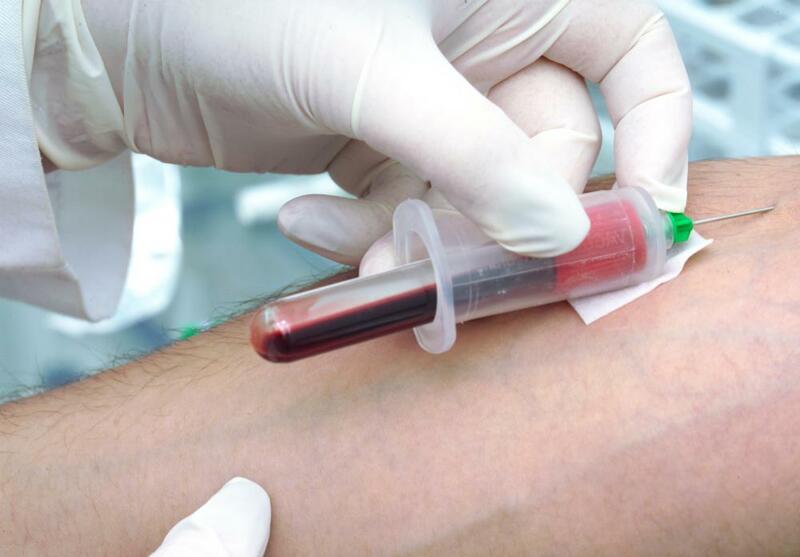 Several diagnostic tests can be used to determine how sensitive someone is to insulin, and these tests may be ordered if a medical professional suspects that a patient is having difficulty with glucose metabolism. The pancreas is responsible for secreting insulin. Insulin triggers tissues in the body to absorb glucose from the blood, lowering blood sugar levels so that they will remain relatively stable. These tissues can store glucose in the form of glycogen. In someone with insulin sensitivity, the insulin works as it should; when insulin-sensitive tissues like the liver and the muscles are exposed to the hormone, they respond by absorbing glucose. In someone with insulin resistance, large amounts of insulin are needed to achieve the same effect. One simple way to determine sensitivity or lack thereof is to take a blood test to measure insulin levels in the blood. If they are unusually high, it indicates that the pancreas are overproducing insulin because the body is having trouble using the hormone. Over time, this can lead to damage to the pancreas, and it is a cause for concern. 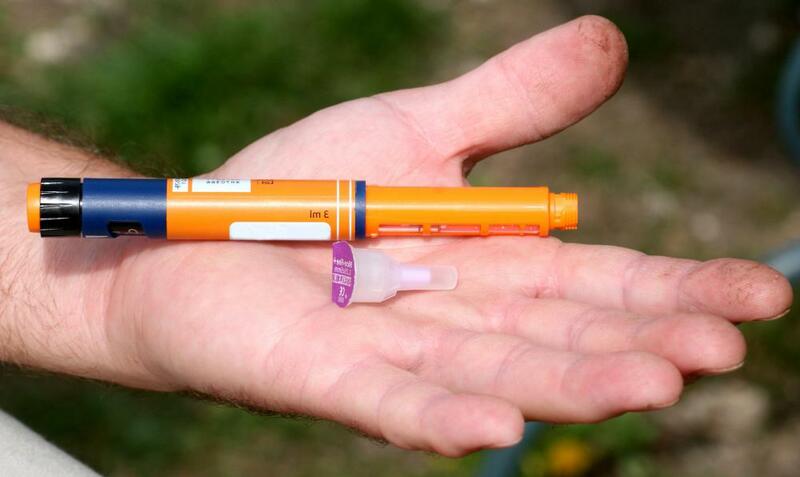 There are ways to adjust how the body reacts to insulin, in some cases. Diet and exercise modifications can sometimes encourage the body to use it more efficiently, reducing the demand for the hormone and allowing the pancreas to return to more normal production levels. These measures are often used as a first line of treatment when a patient appears to be developing insulin resistance, to see if the growing problem can be controlled before resorting to more aggressive measures. For people with diabetes who need to take insulin to manage their condition, insulin sensitivity is very important. A healthcare professional can estimate how much insulin the patient should need, and if the patient exceeds this amount, it suggests that he or she has insulin resistance. Changes in the need for insulin may be an indicator that the patient is experiencing complications, and the person should discuss the situation with a medical professional. Diagnostic tests may be recommended to determine why the patient's demand for insulin has changed, so that the healthcare provider and patient can develop a new approach to diabetes management. How do I Reduce Insulin Levels? What does "Onset of Action" Mean? What is the Connection Between Insulin and Blood Sugar? What are Insulin Side Effects? I went to the doctor because I have been having "weird" feelings lately and all the symptoms and thought maybe my blood sugar has been low. Both my parents are adult onset diabetics so thought I should check things out. My labs are normal. My fasting total insulin is 4 and my HGB A1c is 5. He suggests a GTT but is it still necessary? Wouldn't my insulin be higher if I have been hypo many times? Many of the symptoms of Insulin resistance and sensitivity are admittedly almost identical to those of diabetes, including fatigue, bloating, and unexplained weight gain. People who have symptoms for an extended period should definitely get an insulin resistance test and other testing, especially because they can also be the symptoms of so many other problems, including anemia, various nutrient deficiencies, or irritable bowel syndrome. While this article is not entirely clear on this point, insulin resistance can lead to Type 2 Diabetes in people who do not already have the condition. However, after diagnosis of insulin resistance, diet and exercise can help manage and treat the condition.